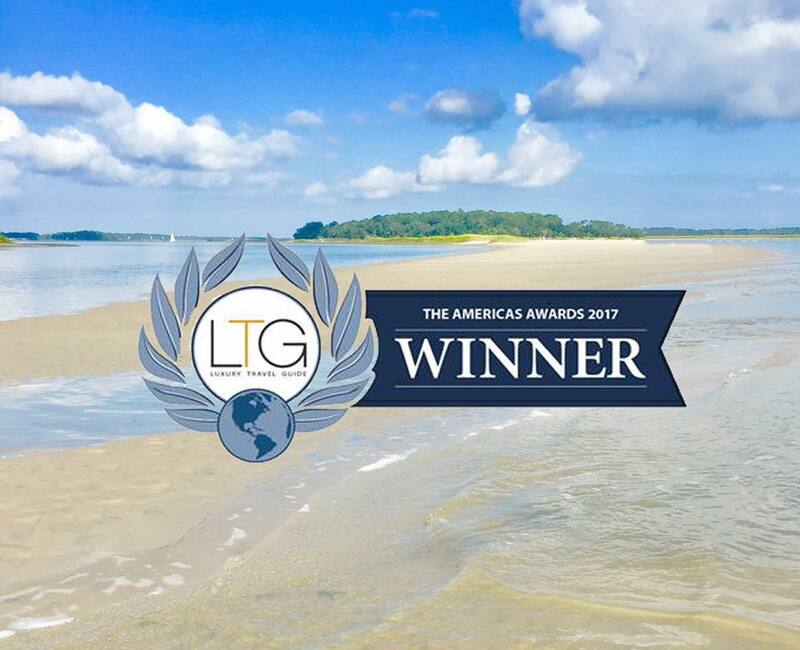 Island Time Charters offers comfortable and private excursions for up to six passengers around the beautiful Hilton Head Island. Browse our variety of exciting charter options running from 2 to 7 hours. Start planning your trip and get ready to enjoy some fun times on Island Time. All ages are welcome and we will do everything we can to ensure it is your day, your way!